GeoEvent offers portable stage rental services in Los Angeles. 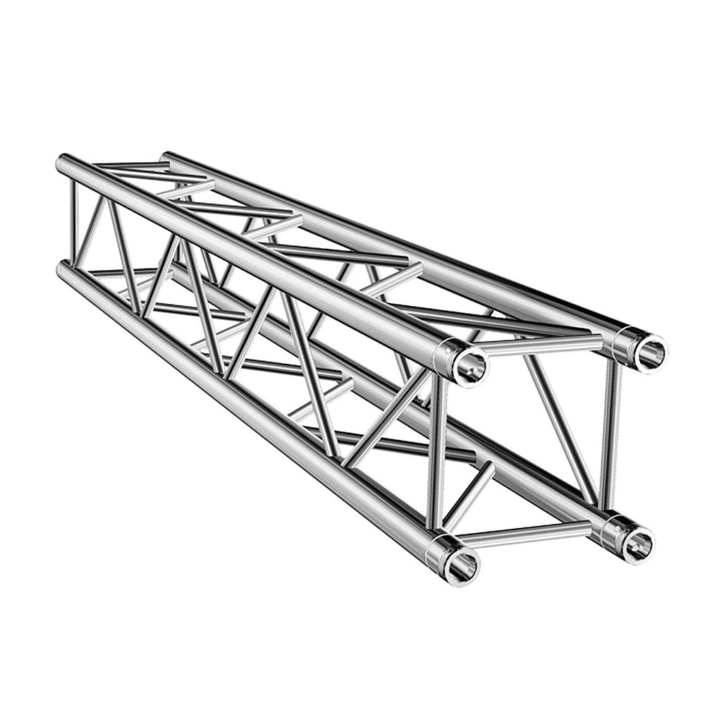 You can rent the best quality stages or stage truss various events such as fashion shows, parties, concerts etc. 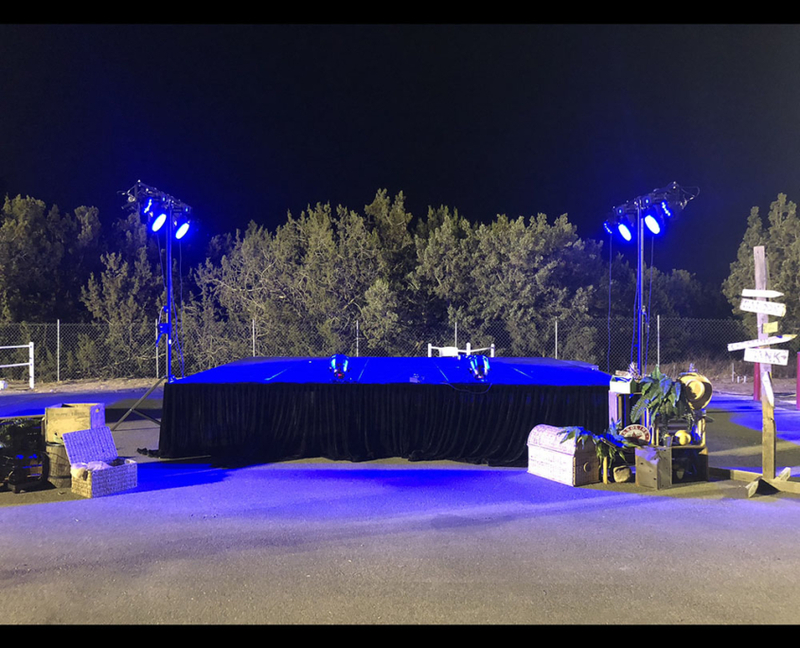 If you are looking for outdoor stage rentals then you have come to the right place because we offer outdoor stages in all shapes and sizes meeting the requirements and budget of our clients. 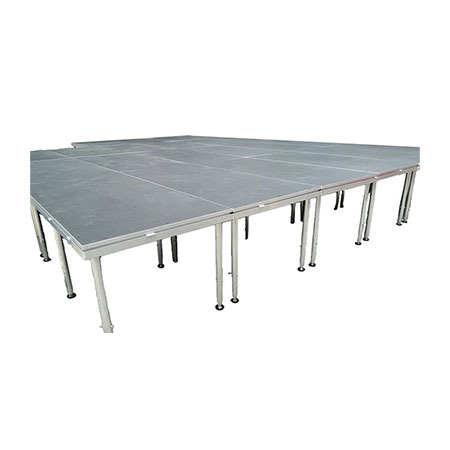 You can get as small of a portable stage as 4 x 2 to as large as required. 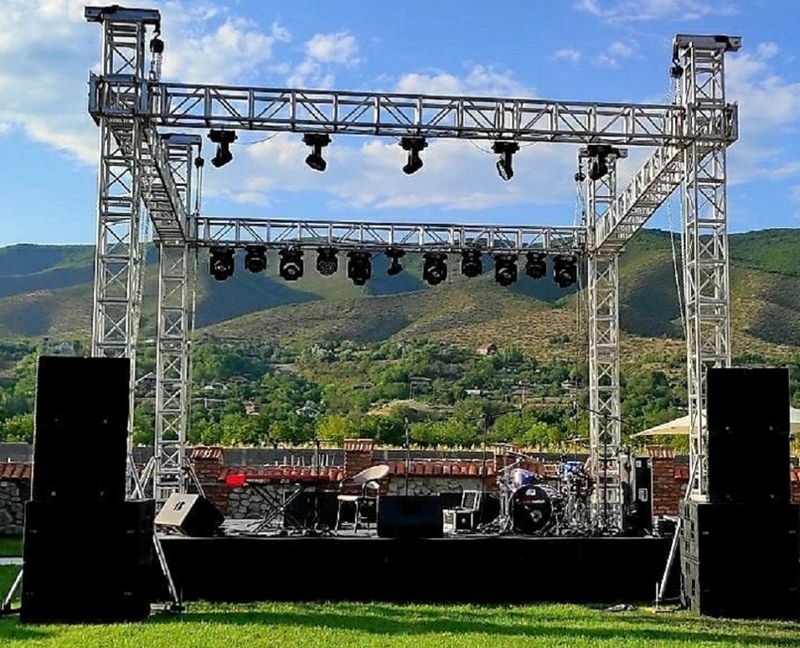 We can help you create a unique concert experience with our smartly build Outdoor Stage Rentals and equally good Sound System Rentals Our experienced team members create a stage platform that’s perfect for your event, concert or presentation. We also offer custom build stages as per our clients’ needs. All they have to do is to specify their requirements and our experts will get them just the kind of stage for them build with their desired material. We not only offer elevated stages for trade and trade but also have great collection of stages specially built for various festivals and multiple day events. 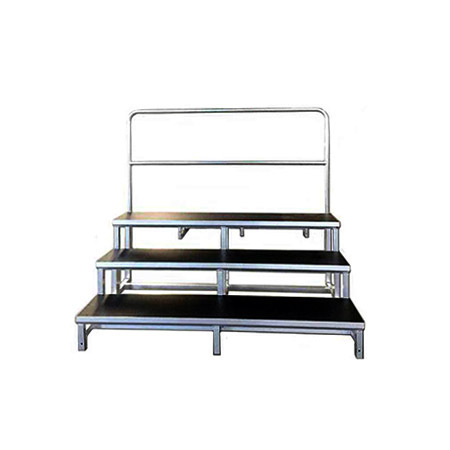 Contact us now with all your details as to what kind of stage you need where you need and we will provide and install the exact stage that you require. We also have a competitive advantage over our competitors owing to our affordable rates and efficient installation and tear down services. 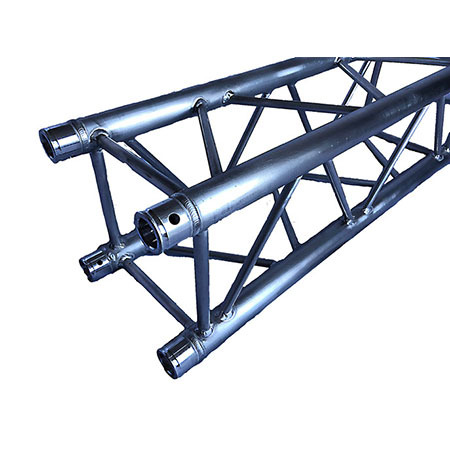 Our stage is composed of stage sheet stand, tower lifting tube and adjustable base. It is easy in dismantlement and beautiful in appearance. The size of the each sheet 3.28Ft X 6.56Ft. 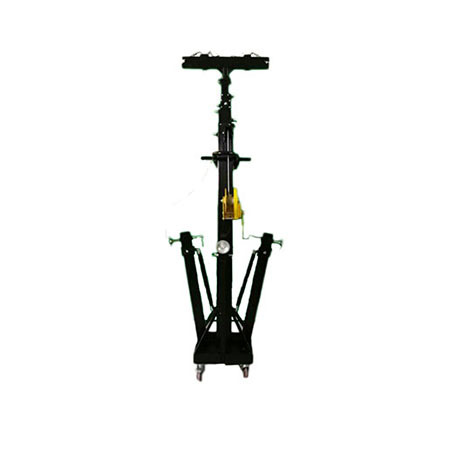 The size of adjustable legs 1.32ft – 3.93ft. A reliable “Stage” is the guarantee of a successful event. Super comfortable 5 steps stair. 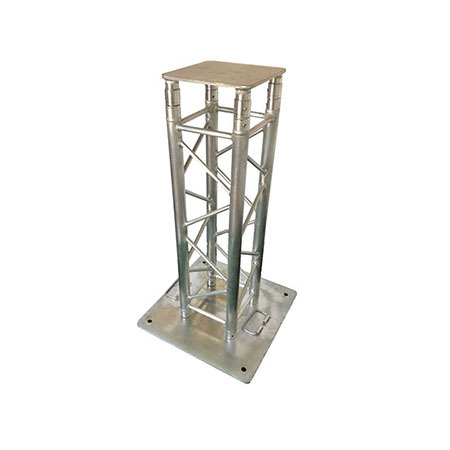 Our Portable 3 Step Riser is the best option for Worship and Religious ceremonies , Media/Press platforms and Commercial productions . 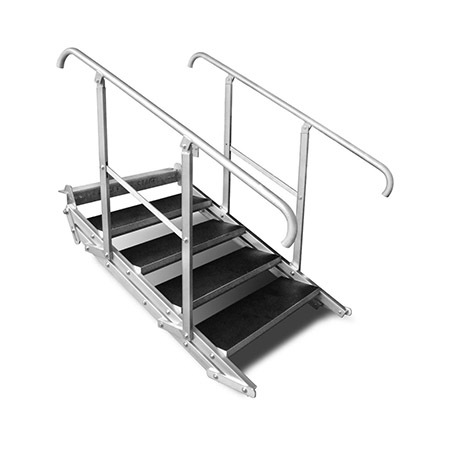 Riser is safe, lightweight, super strong and easy to set up. 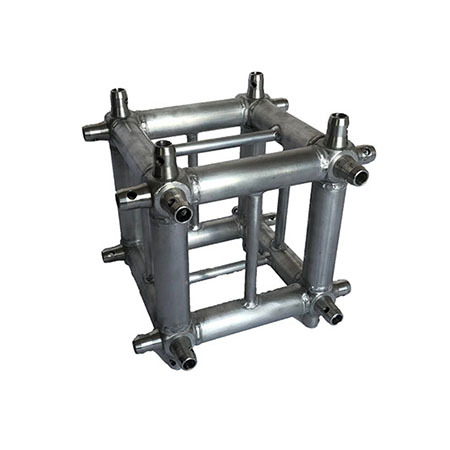 Truss corner block for all of truss systems. 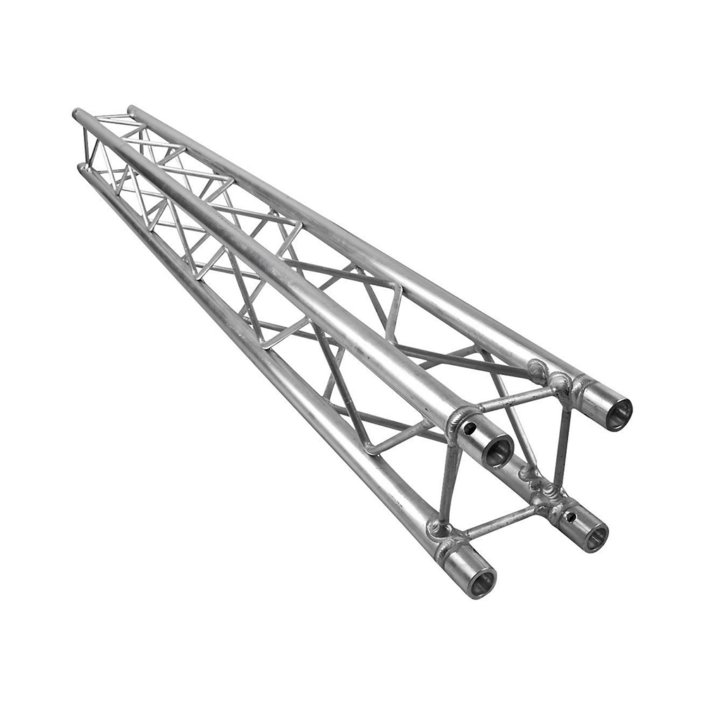 Our Aluminum Truss Segment is light in weight, so you can easily transport from show to show as needed.